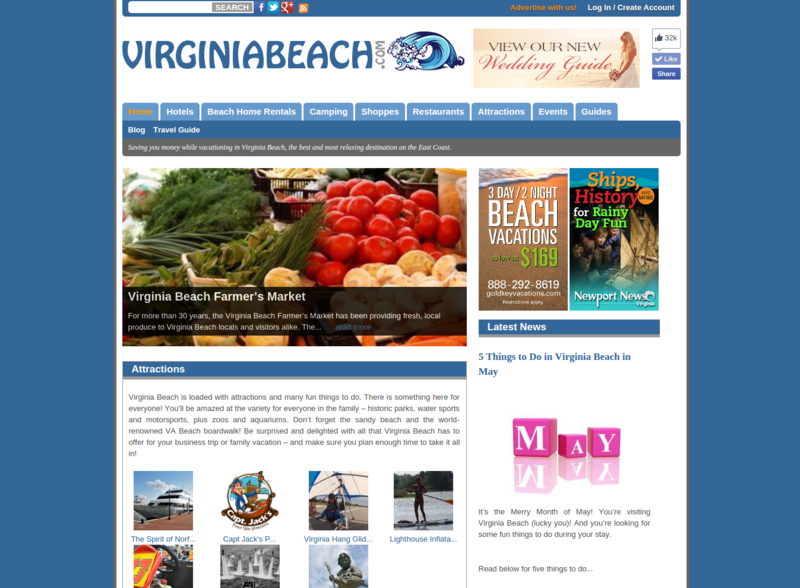 VirginiaBeach.com has been a web presence since 1996, though it has had many iterations over the years. I met Steve Jones (the founder) while I worked at Cybernetics in Yorktown, VA in 2010. A few months before joining the Air Force in February 2011, I developed a custom Pay-Per-Click and Tourist Database engine for the site. 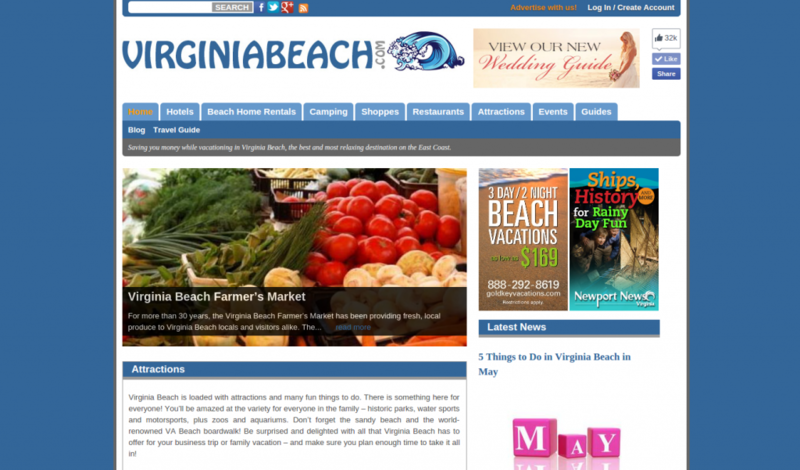 Ever since, I have worked with him to continually develop the site and ensuring it remains relevant to visitors.